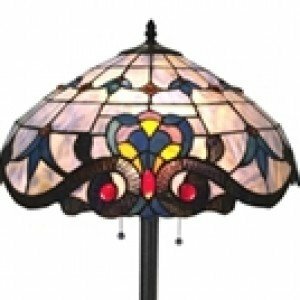 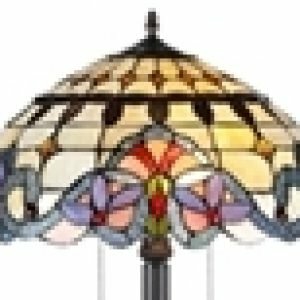 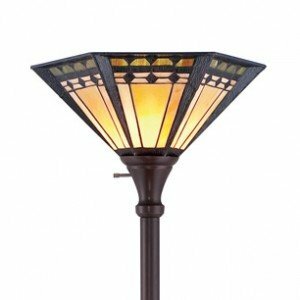 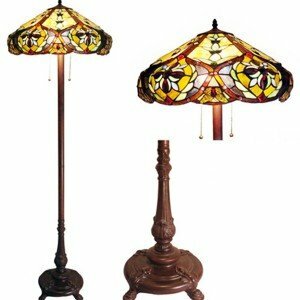 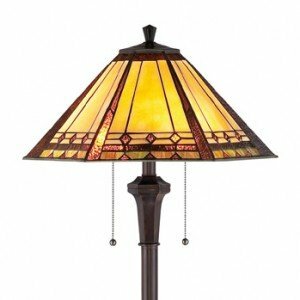 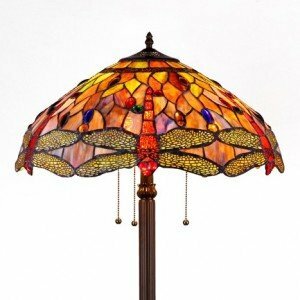 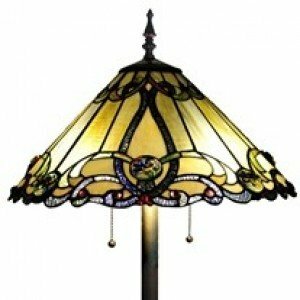 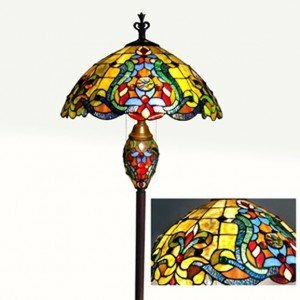 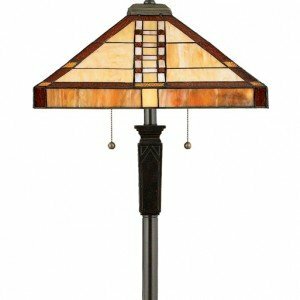 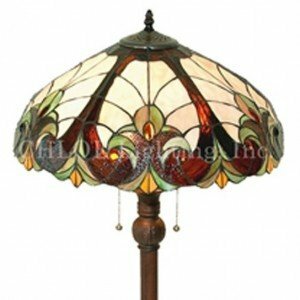 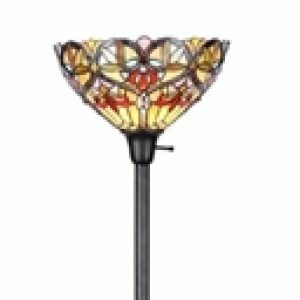 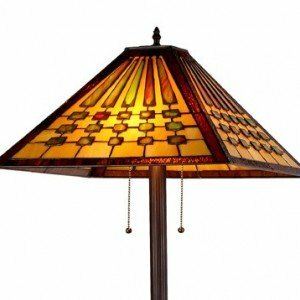 We carry a large selection of stained glass floor lamps in a variety of patterns and heights making it easy to find just the right addition to any room in your home. 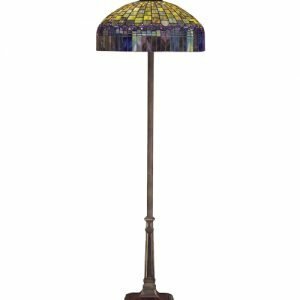 These stylish lamps are crafted using the traditional Tiffany copper foil method by companies such as Meyda Tiffany, Chloe Lighting, and Paul Sahlin Tiffany’s, just to name a few. 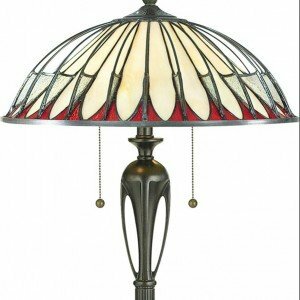 A Tiffany floor lamp is one of the easiest and least expensive ways to completely change a room, not only with warm mood lighting, but the beauty of art glass as well.Â No hard wiring is needed unlike most ceiling fixturesâ€”simply plug one in to begin enjoying the glow and beauty these pieces effortlessly provide in a corner that can use a little more light. 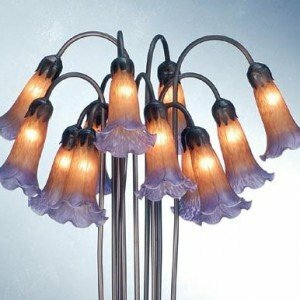 As with all of our products, if you cannot find just the right floor lamp or torchiere to match your decor or fit your needs, please give us a call. 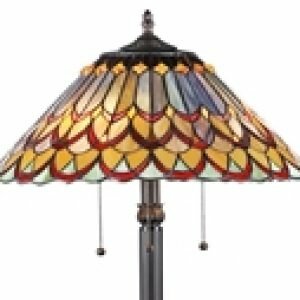 Our Tiffany experts can help you choose a pattern and colors that will work for you.